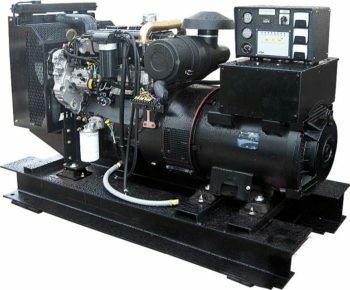 Smucker’s Sales & Service sells a variety of GenSets, custom built to fit your need. 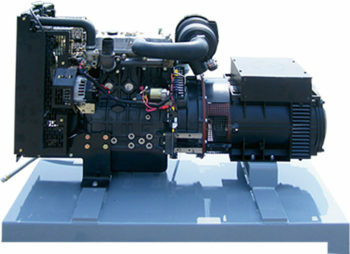 We will help you determine which GenSet best fits your needs. Through continuous product and process development, with support from a sophisticated worldwide distributor network, Perkins has grown to become the leading supplier of engines. Whatever your emissions or performance requirements in industrial, construction, agricultural, materials handling, marine and electrical power markets, be reassured that Smuckers will have the right solution.